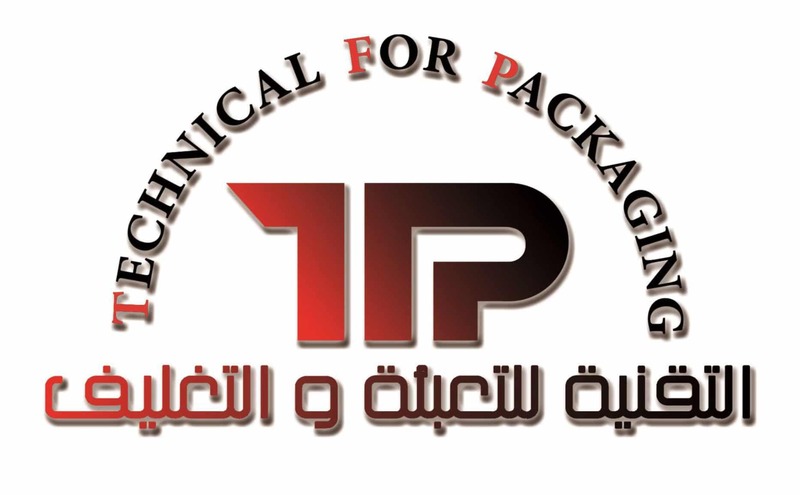 for vacuum packaging and vacuum/gas packaging. Friendly use: it is suitable for different productions thanks to the very easy size change. It is the ideal also for customer at their first packaging experience. Standard configuration : it is possible to choose a wide combination of sizes available in stock, thus reducing the delivery term at competitive prices. humid and aggressive working environment. 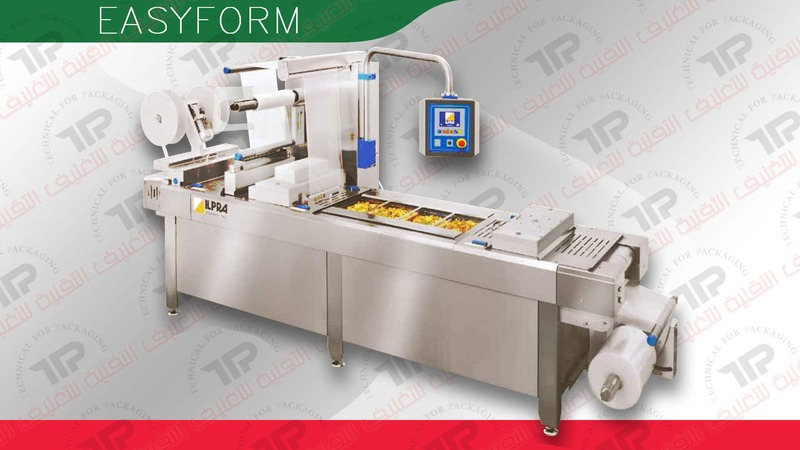 Custom tailored: a wide range of options makes the machine suitable for different working requirements.